Beautiful card. Love the softly colored flowers and the tilted frames,. This is stunning. 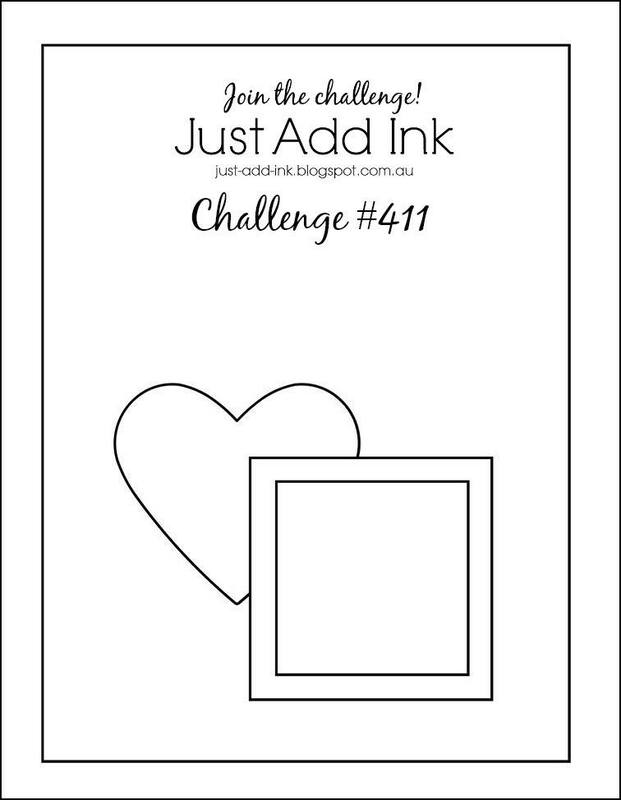 I love the offset frames – a simple but ‘popping’ idea. Thanks for sharing. Ooooh, those squares look fabulous tilted like that! Gorgeous card. Gorgeous wedding card, Narelle. Soft, stylish & a lovely combination of modern & classic. 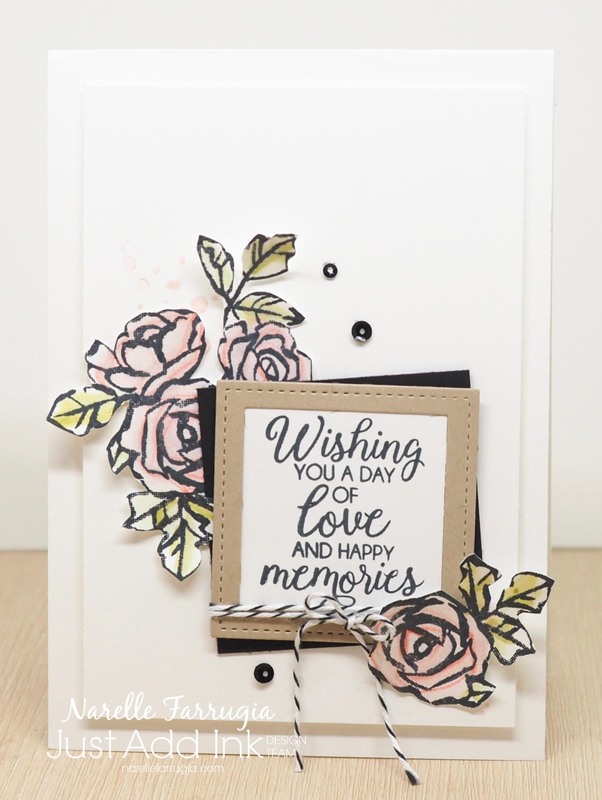 I love how you grouped those sweet flowers around the sentiment frame – lovely! !